The best web design services have the potential to lift a company's sales and boost their authority with consumers. A site should tell the story of the brand and bring consumers in, making them feel interested and loyal to the company. 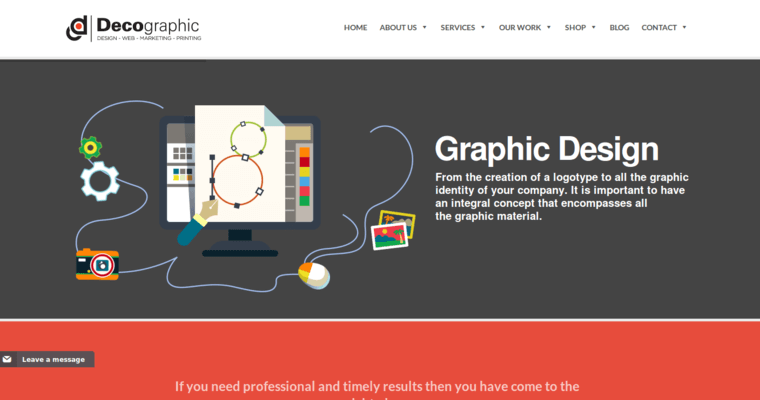 One of the ten best firms for building a site like this is Decographic. 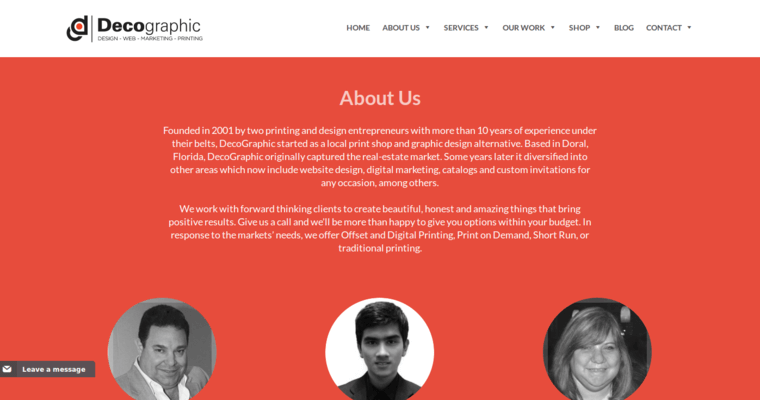 The team at Decographic is able to deliver the right mix of graphic design and artistic layout with sturdy architecture behind the scenes. They can even add marketing to the site's coding, putting image and meta tags in so that the site will perform well when consumers conduct a search on Bing or Google. 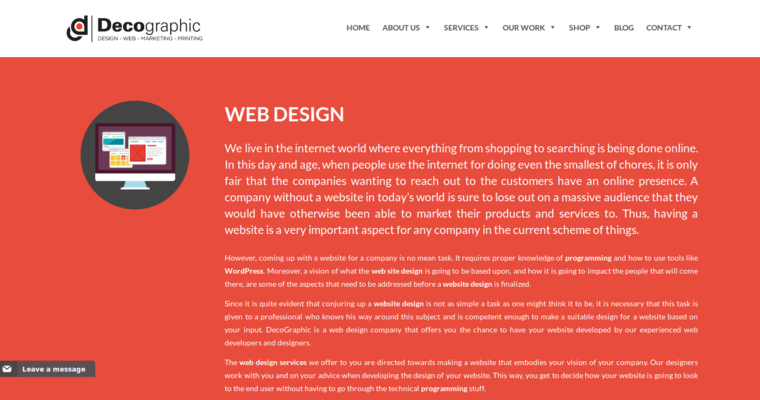 Decographic's staff is also able to build sites that are responsive. With a majority of American and worldwide consumers accessing the internet on mobile devices, the ability for a site to respond to the device is critical to the customer's experience.